Our practice is dedicated to providing quality foot and ankle care to patients of all ages. We believe that prompt diagnosis, early intervention and prevention are essential for the care and treatment of your feet. Dr. Weinstock is a podiatrist with more than 2 decades of experience in treating a variety of foot and ankle conditions and specializes in the treatment of sports related injuries, including the use of orthotic devices and other alternative methods of care. 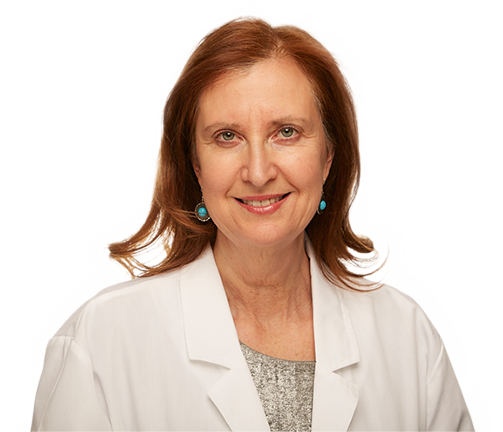 Dr. Weinstock is the most compassionate and sweetiest Dr. I've every come across. She explained everything as she was taking care of me. Even gave me her personal cell phone number if I had any problems or questions. I highly recommend her and her staff where just as nice !